There are times, however, when it is in your best interest (or your child’s) to have a tooth extracted (removed). Patients have an assumption that it’s a very painful procedure which is built by the horror stories they heard around. 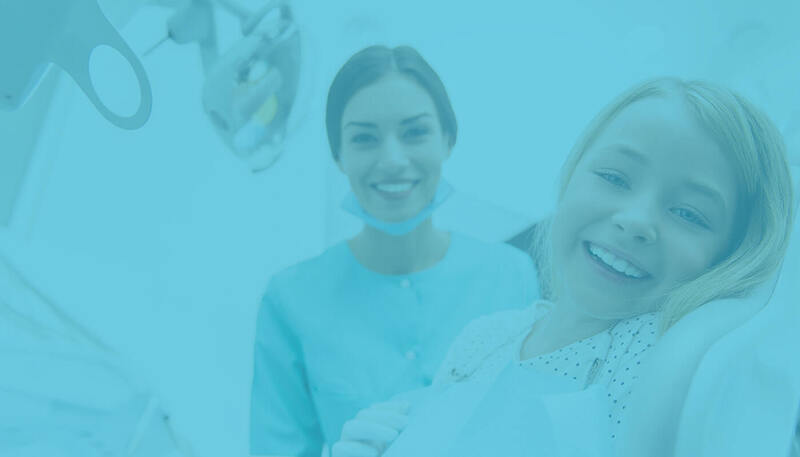 The truth of the matter is that tooth extraction is a standard strategy for most dental practitioners, and easy extraction method should leave you with nothing greater than minor pain. Our dental specialist’s are experts who can recognize dental infections and conditions and chose to remove a tooth only when there is no hope of saving the tooth. If you do not remove the tooth, the dental disease can advance and bring on similar destructive outcomes within the affected place. -Tooth decay, which has progressed to involve the furcation areas of molar teeth. -Tooth decay, which has advanced to such a great amount of the tooth, that it is impossible to reconstruct the tooth using dental materials. -Deciduous teeth, which got retained and prevented the extraction of permanent teeth. -Eruption of a healthy tooth to make space as part of orthodontic treatment. -Teeth which are jam packed. -Malpositioned teeth, which are causing trauma to surrounding structures and can’t get treated with orthodontic treatment. A routine tooth removal procedure can take anywhere between 5-30 minutes. The process for extraction of a tooth is as follows. -The initial phase in any extraction is a radiographic (x-ray) examination to evaluate the position of the tooth roots and the condition of the surrounding bone. -Administration of local anesthesia, which desensitizes the tooth. It gets administered in the oral cavity in proximity to the tooth that we want to anesthetize. The desensitized tooth does not pain upon subsequent tooth removal. -We use an instrument known as an elevator to severe the ligament fibers that attach the tooth to the socket. It is a tool with a blunt tip. -After we severed the fibers, an appropriate forceps are selected to engage the tooth to be removed. The tooth is then removed precisely by the forceps. The dental specialist then ensures the tooth is removed entirely from the mouth. He checks for any extra roots that might be staying in the bone. -There are some risks associated with an extraction. A good dentist does all the procedure without any damage to the adjacent teeth or structures. The site of eruption usually mends in a couple of days. There might be some level of pain and swelling connected with the extraction of the tooth. It generally dies down by applying cold packs and taking painkillers. Try not to rinse your mouth for the next 24 hours. After this, flush your mouth with typical saline water. -Take soft foods and stay away from hard and hot foods. -Get your medications as prescribed. -It will be ideal to take a rest and not strain yourself. The socket from which we extracted the tooth heals over time and fills up with tissue and bone.